If you are by chance friends with a certain group of people, you would notice that they talk about this mysterious event called World Scholars Cup (WSC). However, if you do not know of anyone like that, well, HOW COULD YOU NOT KNOW US! Gosh! That is just so insulting. Yes, there is a group of slightly ‘crazy’ students who are equally as crazy about WSC as they are with alpacas – which by the way is the mascot of the WSC tournaments. The alpaca was elected as program mascot, beating the emu and penguin, at the first WSC ever held in 2006. Do not, in any way, mistake a llama for an alpaca. Alpacas are smaller and whole lot fluffier; in other words, more adorable. In fact one of the main highlights of WSC is the free alpaca plushies and finger puppets received. World Scholars Cup. It sounds professional and intimidating. It gives an impression of imposing intelligence. However, WSC is not just about taking tests and winning medals (which is always wonderful, don’t get me wrong, especially with the nice jangly noises it makes) – it is also about discussing and arguing about current matters and meeting like-minded people. The debate face-off structure is so, that winners would go against winners and non-winners against non-winners. This is unlike most debate competitions where the losers would immediately be eliminated. A majority of the programs in WSC are social (especially in the World Rounds), are also intended to make you get to know other people. For example, there is the Talent Showcase, in which scholars are given the mike and the stage to perform anyhow they want (of course preapproved by the WSC staff, they wouldn’t want any….inappropriate performances *cough*). Shyer scholars can always sit back and observe if they wish to. 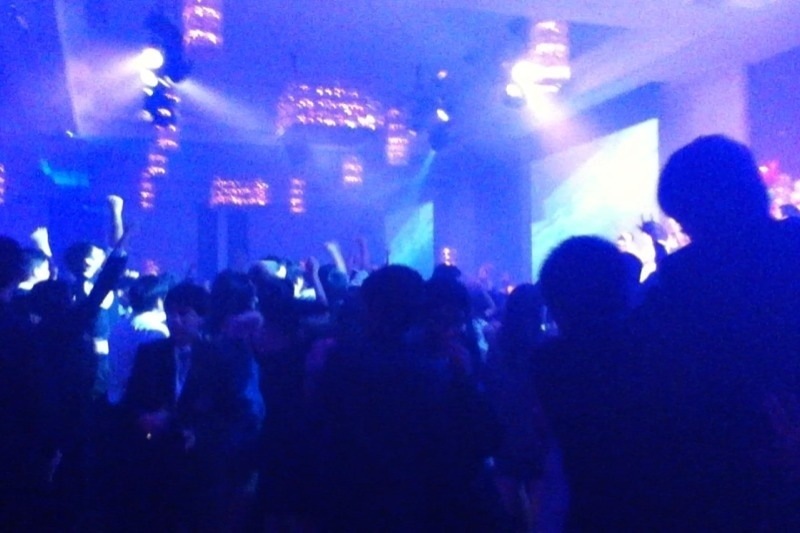 Another highlight would be the Scholars Ball, held during the World Rounds. It is what one may call a pseudo-prom which involves music, lights and (at least last year) ice-cream. And those delightful appetizers. The aforementioned ‘crazy’ students include: Sean Ng, Nicole Chan (craziest and therefore should be approached with much caution while armed), Evelyn Chua, Janice Yong and myself.